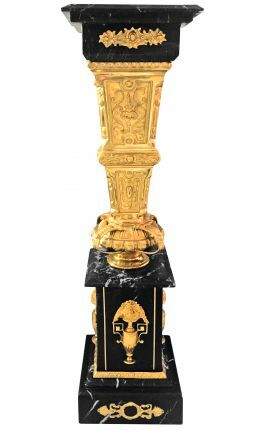 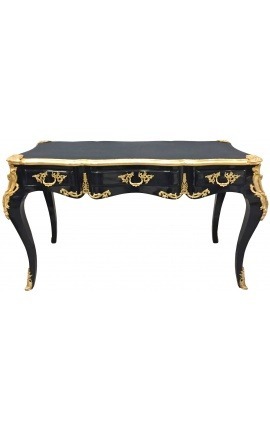 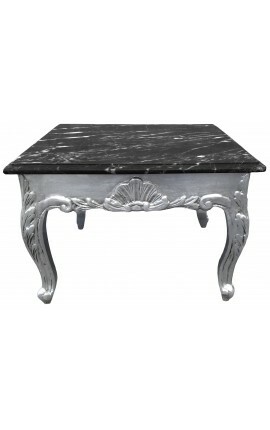 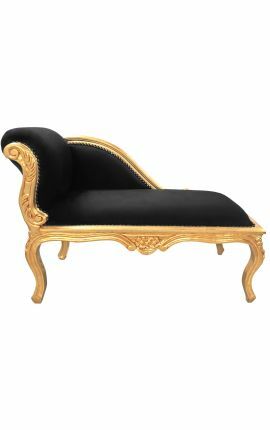 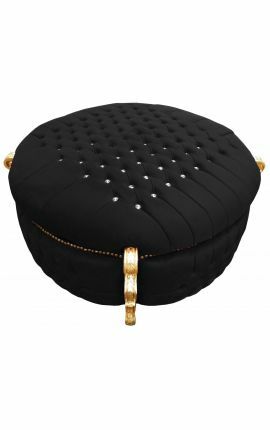 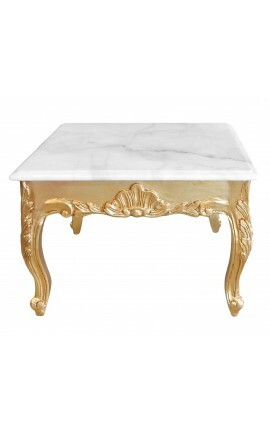 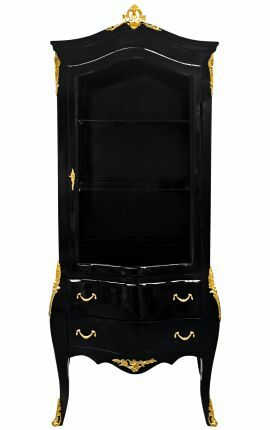 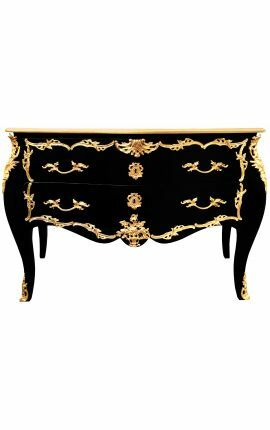 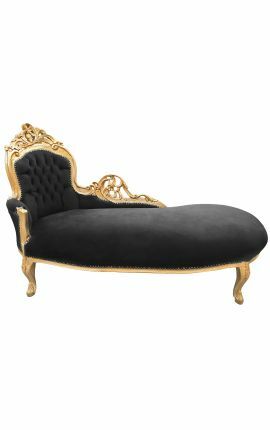 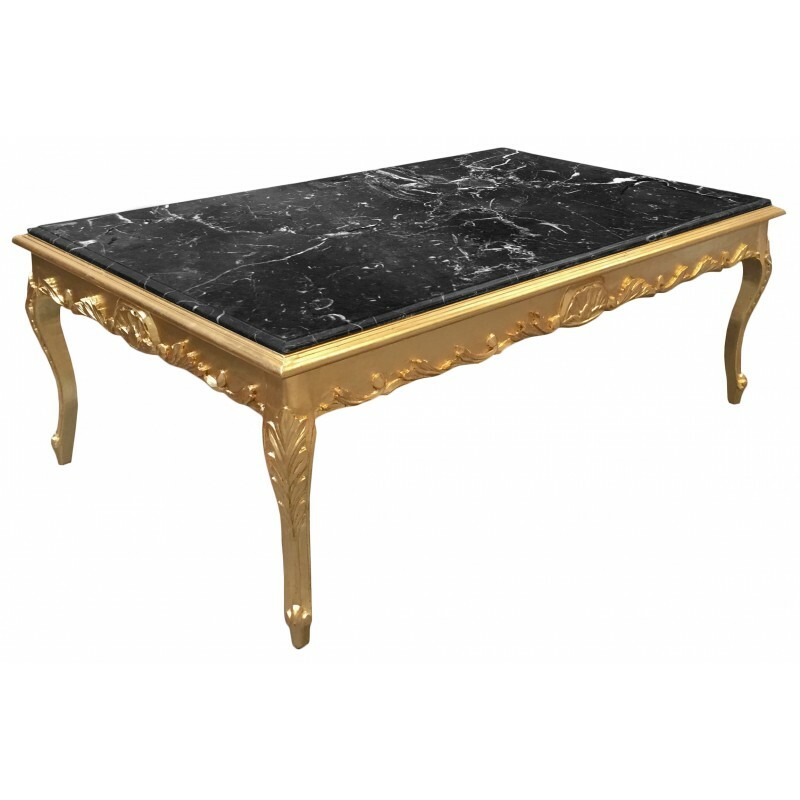 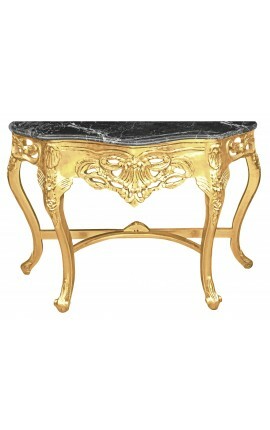 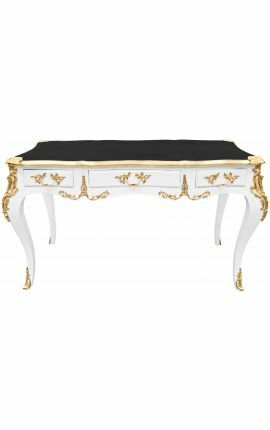 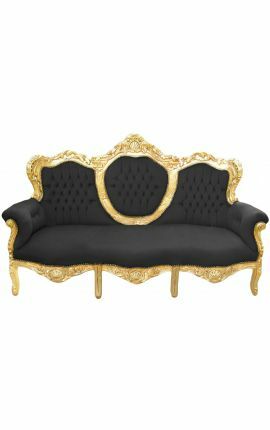 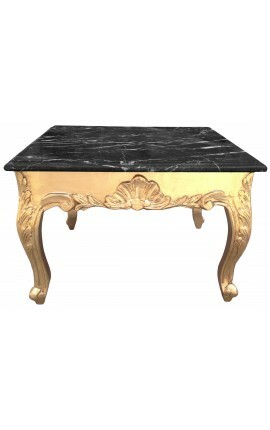 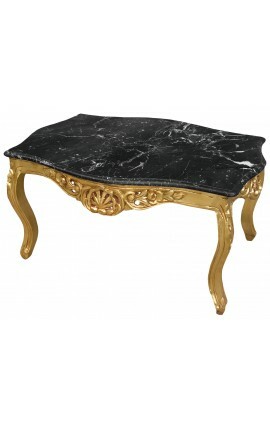 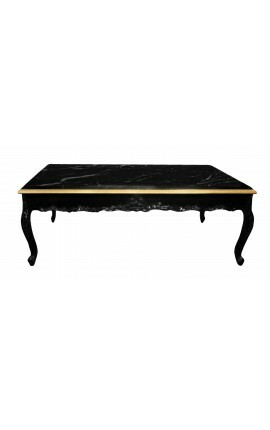 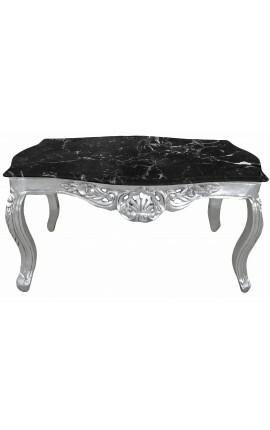 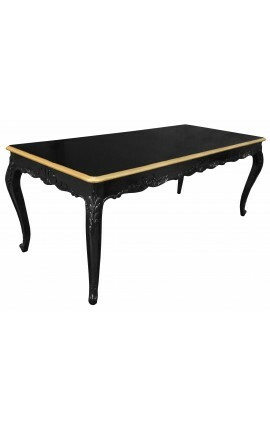 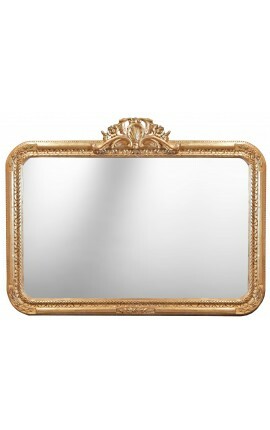 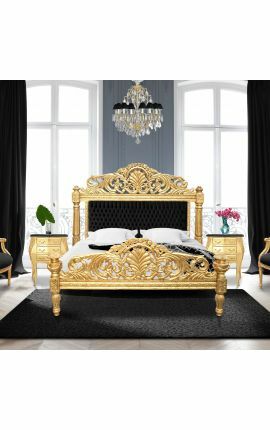 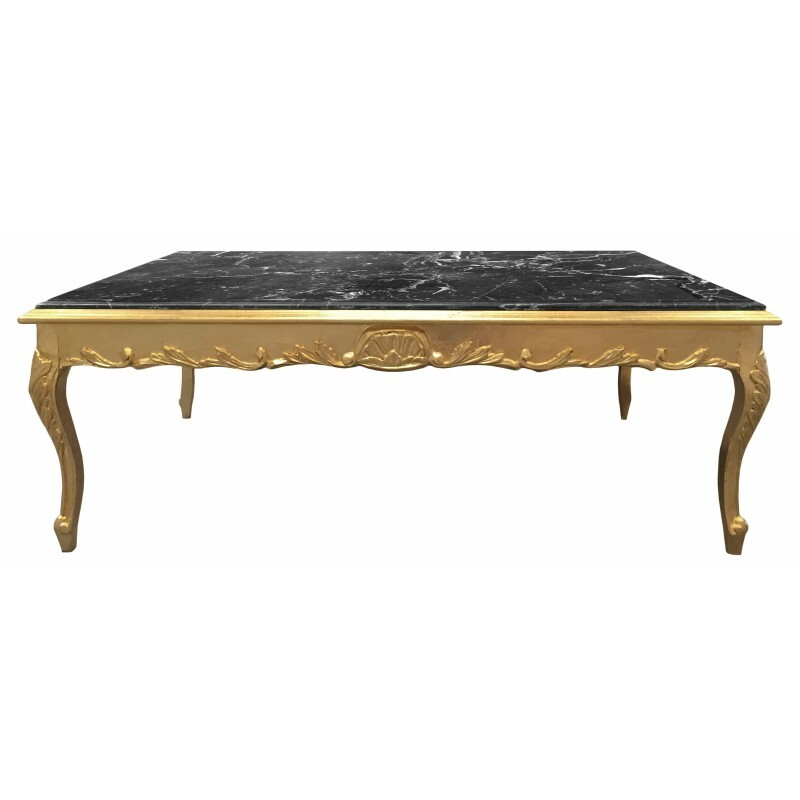 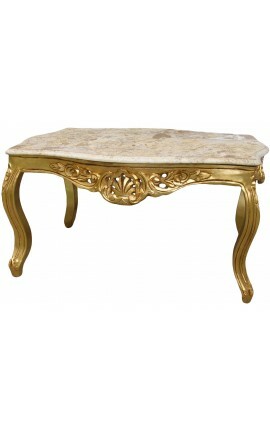 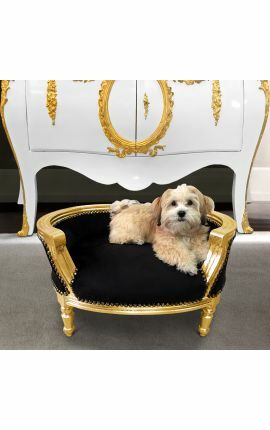 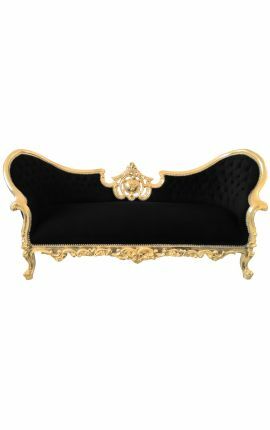 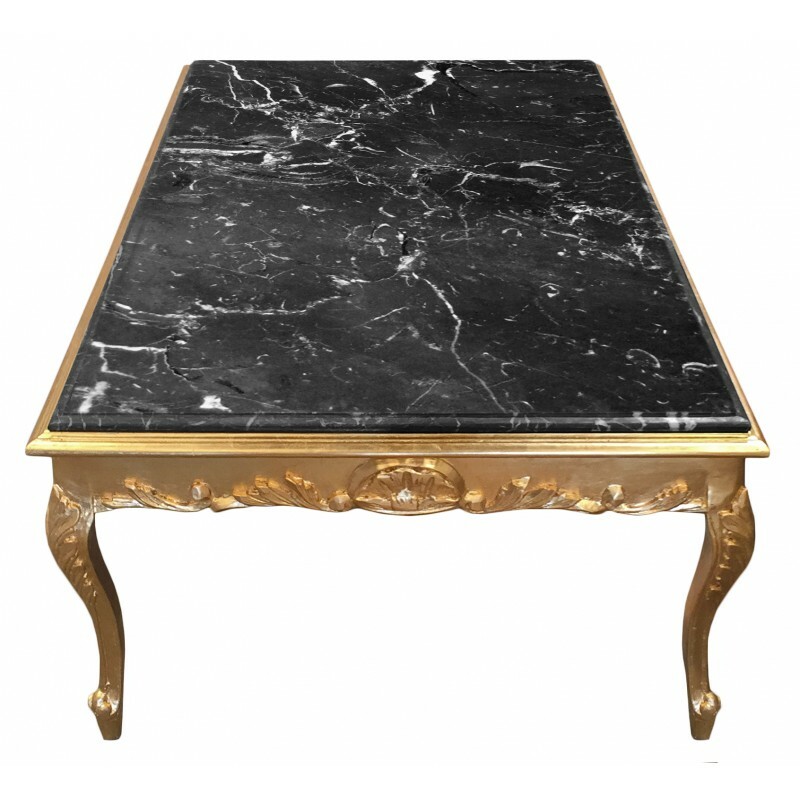 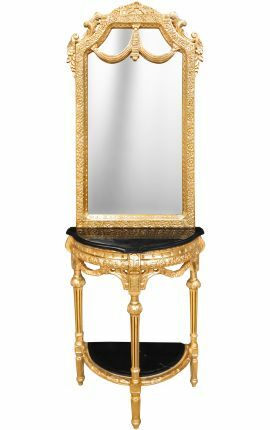 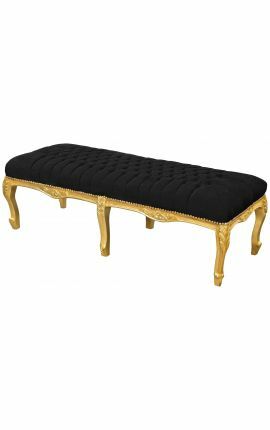 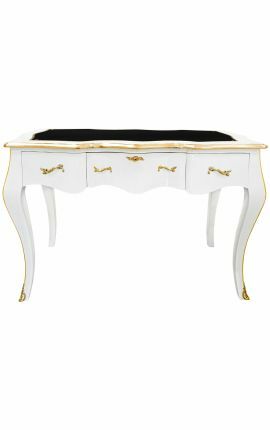 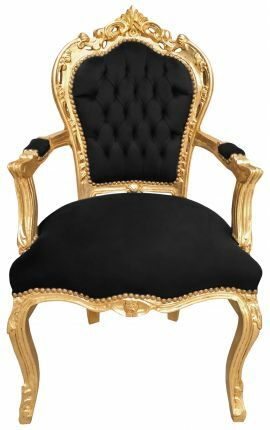 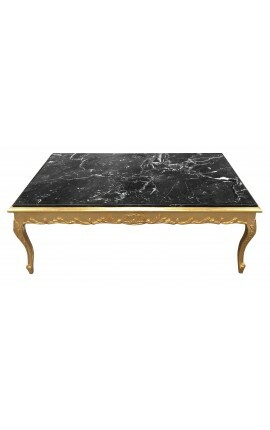 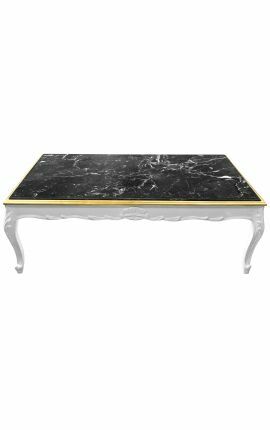 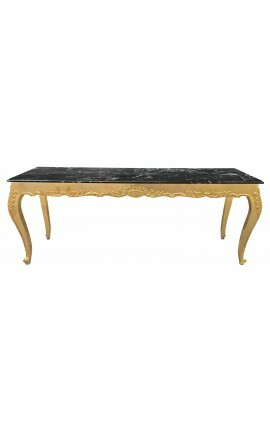 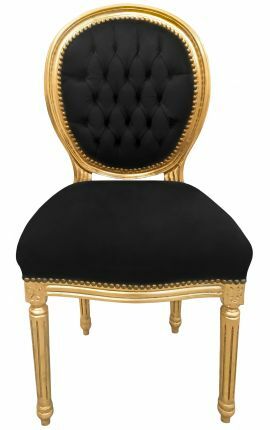 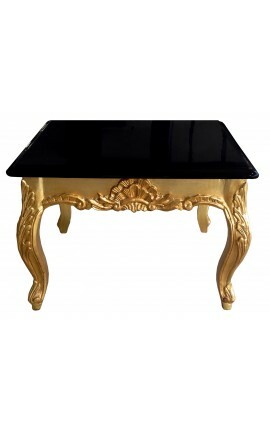 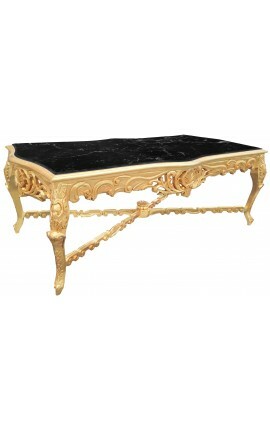 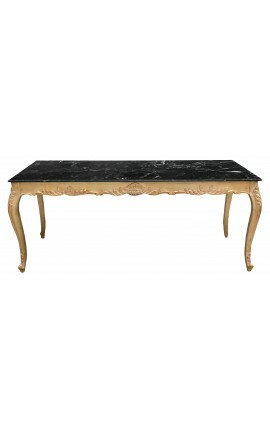 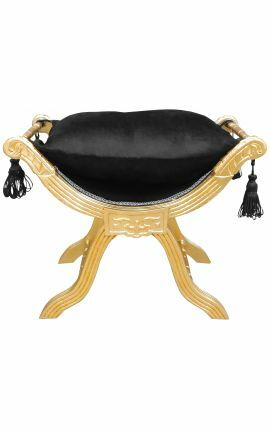 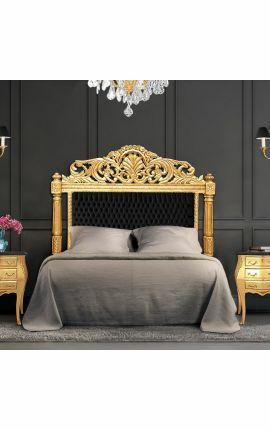 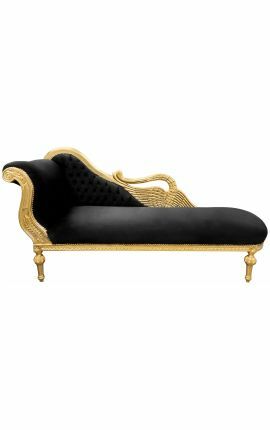 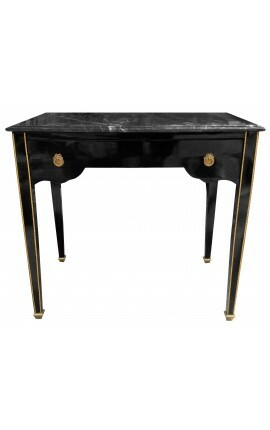 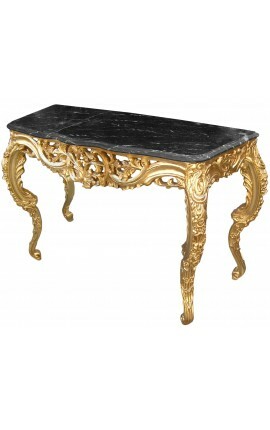 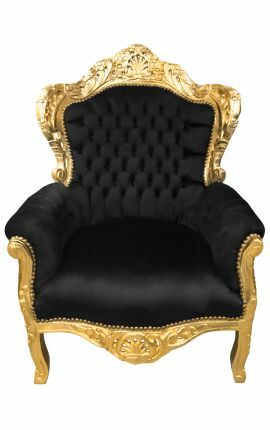 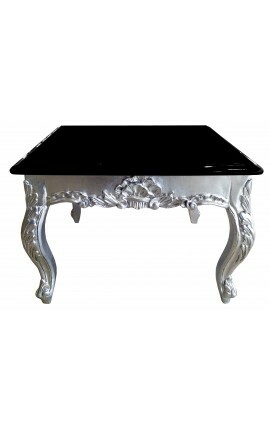 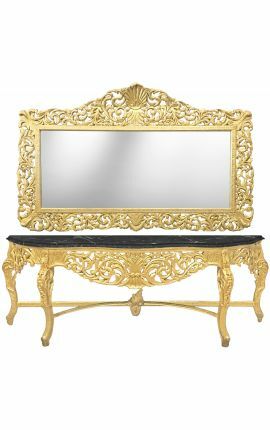 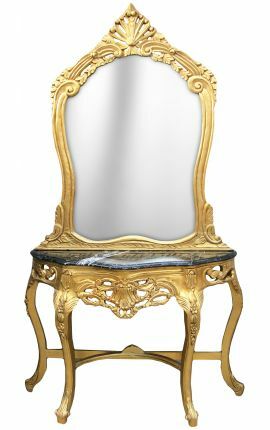 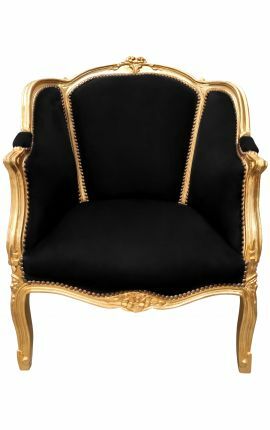 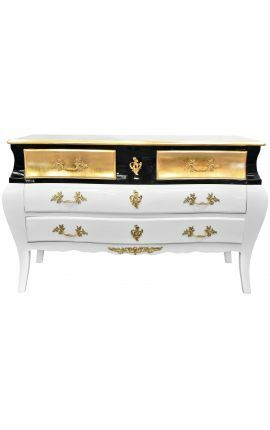 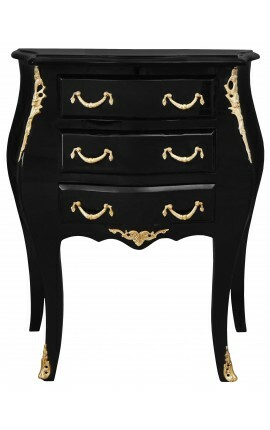 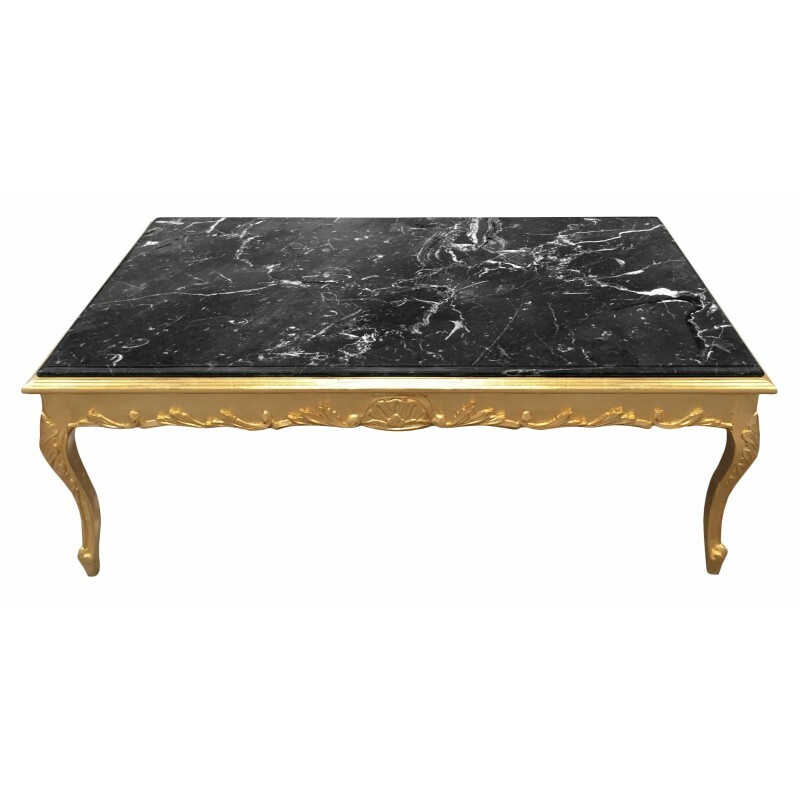 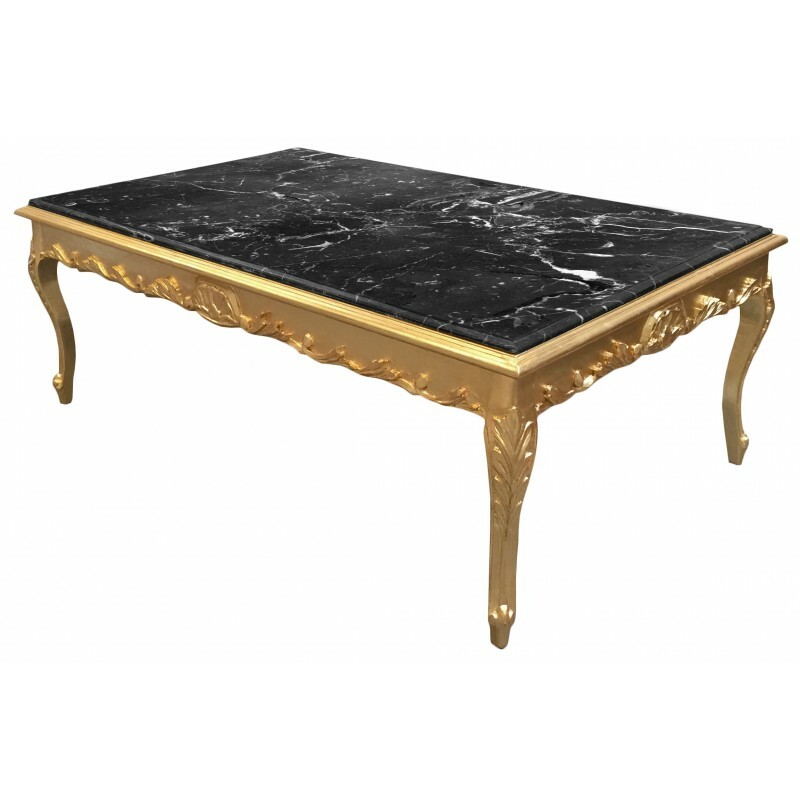 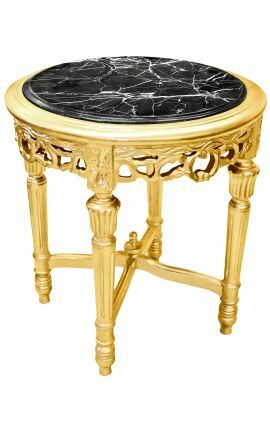 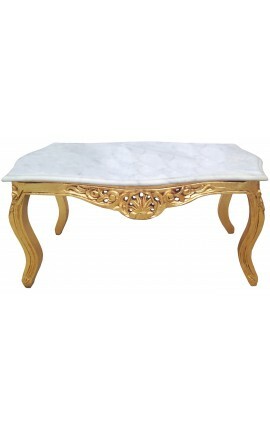 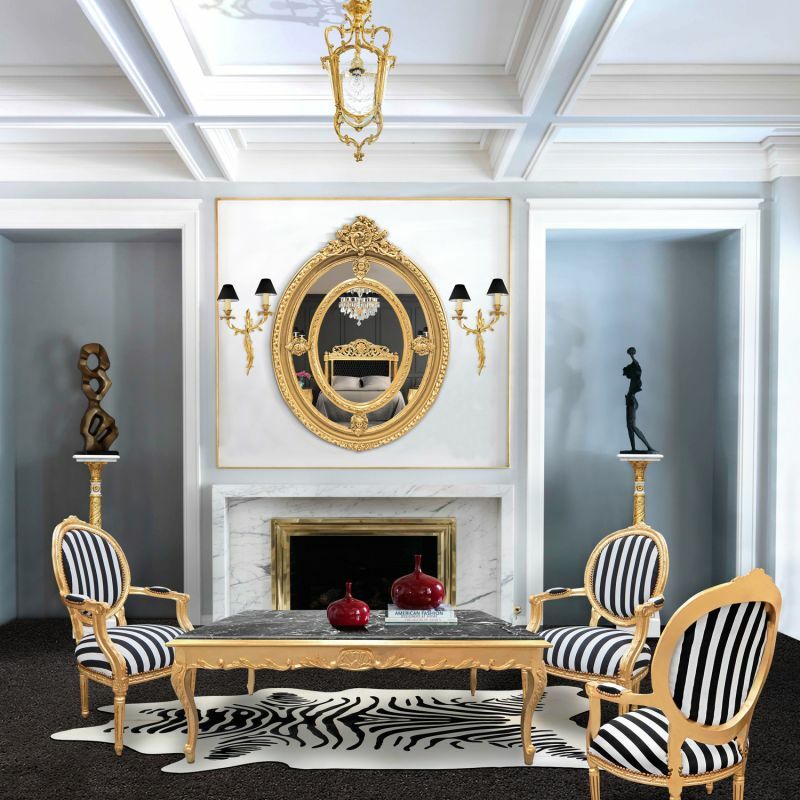 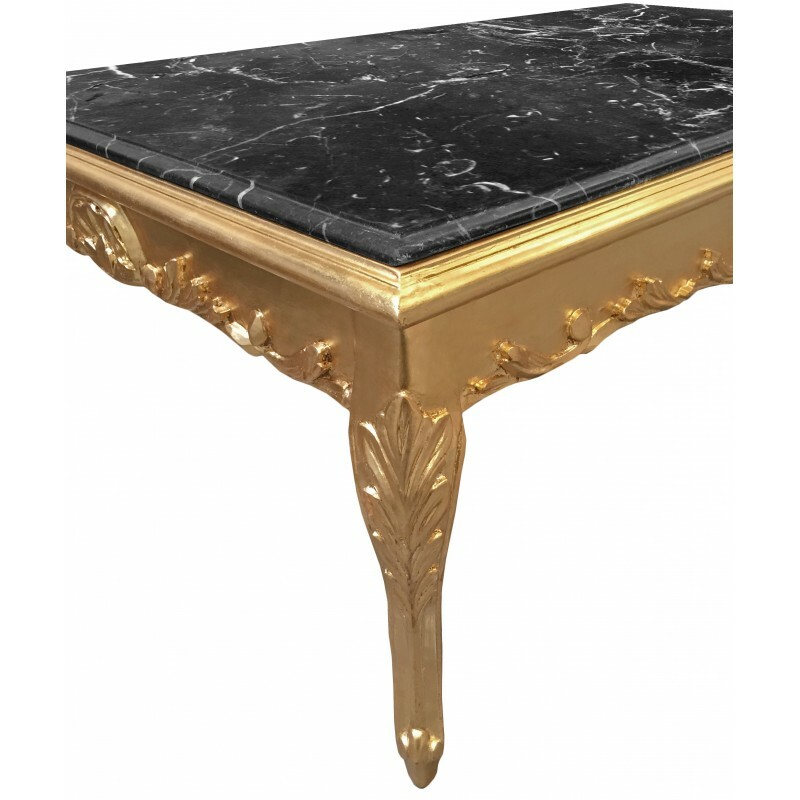 Large coffee table baroque style rectangular gilt wood with black marble top. 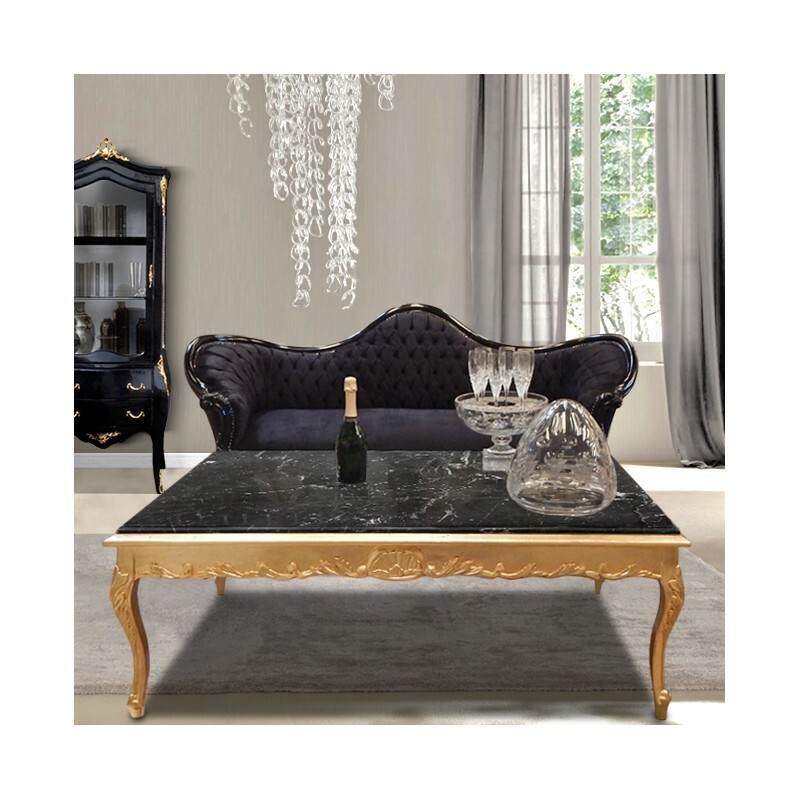 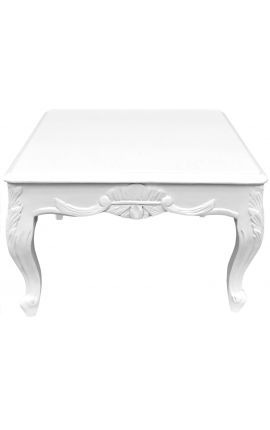 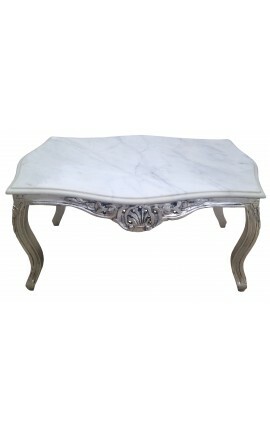 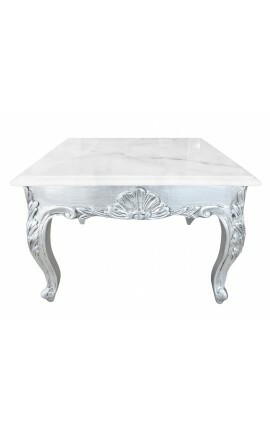 With a generous plate size, this large baroque coffee table is perfectly suited to a large living room. 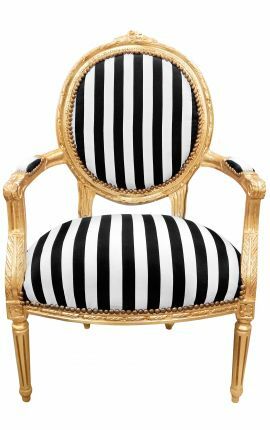 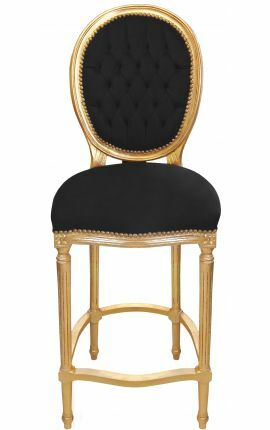 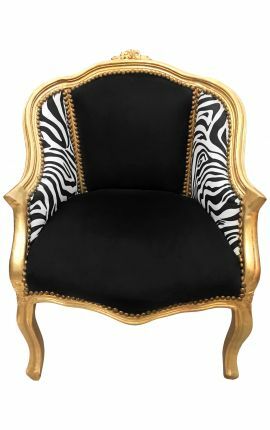 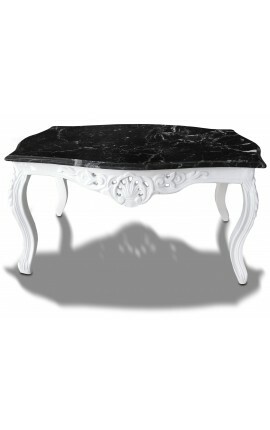 Its superb top is marble veined black and white color to the fantastic scenery. 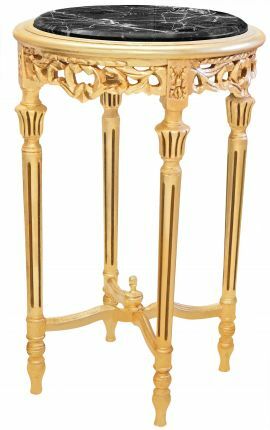 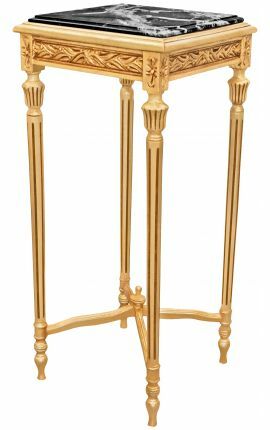 The structure is in beech wood and gold leaf. 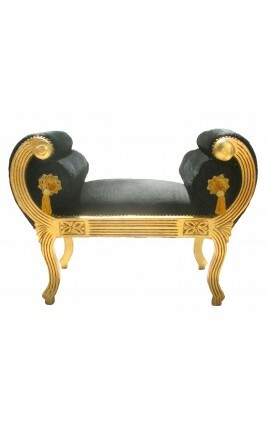 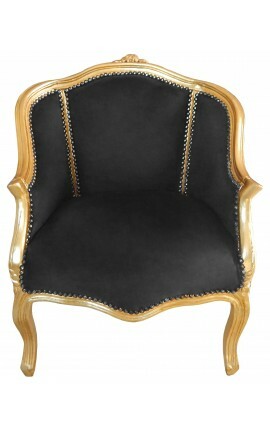 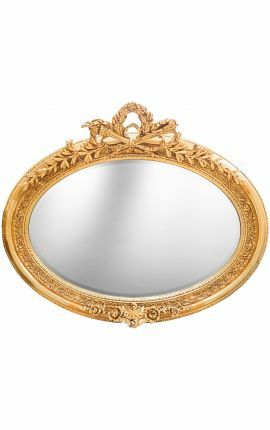 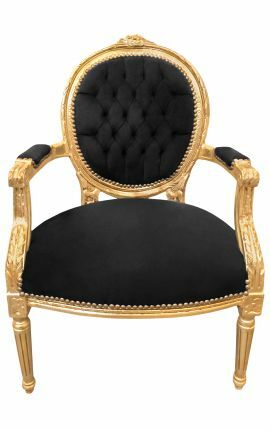 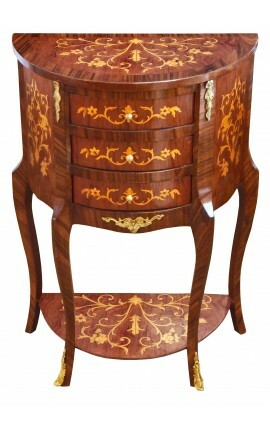 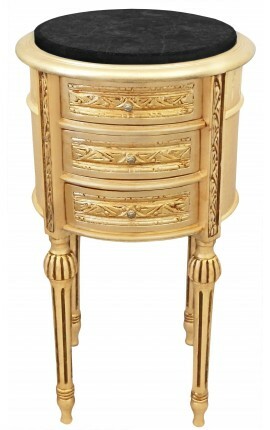 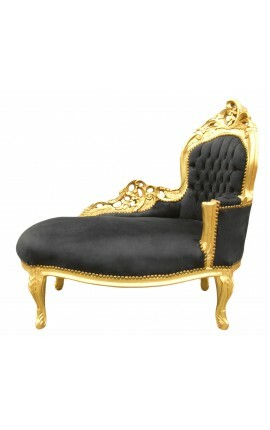 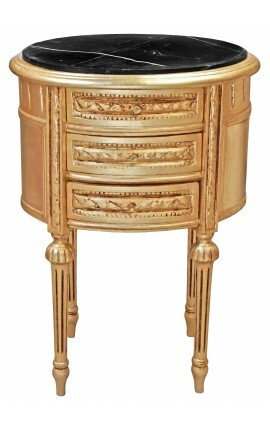 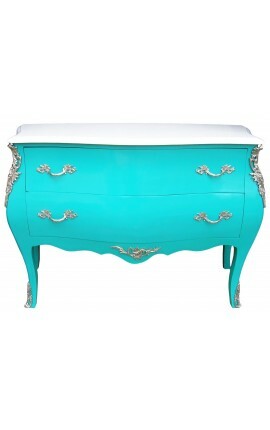 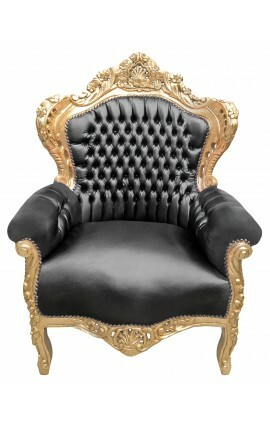 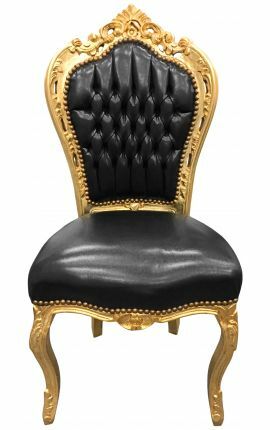 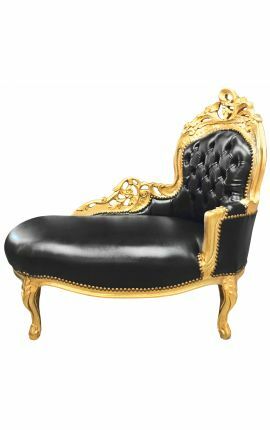 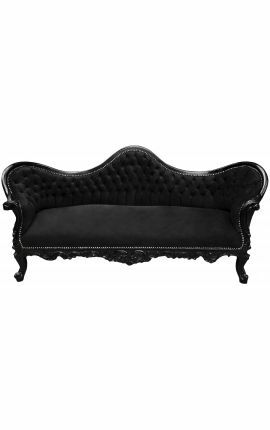 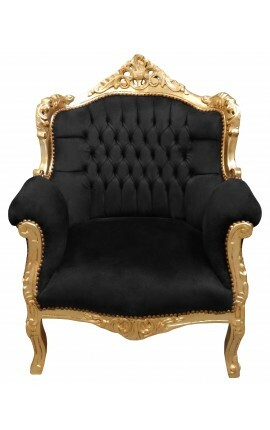 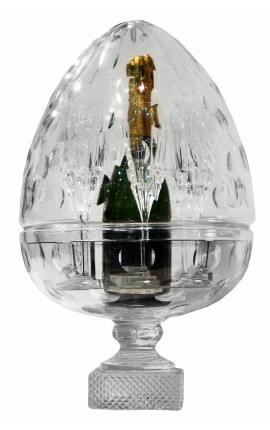 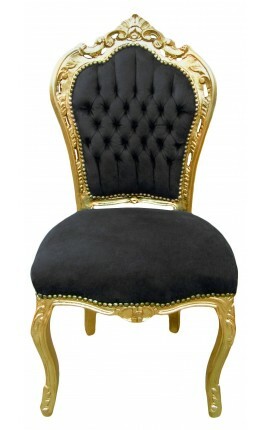 Entirely hand carved by our craftsmen. 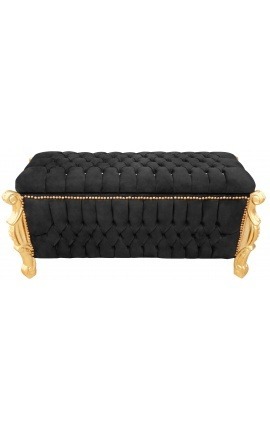 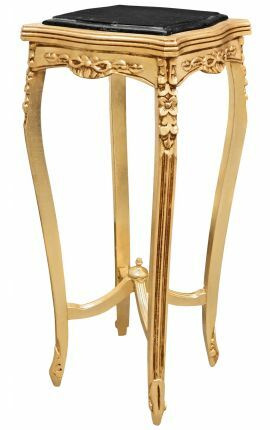 The belt is crafted with shells and floral motifs (acanthus leaves) on all four sides. 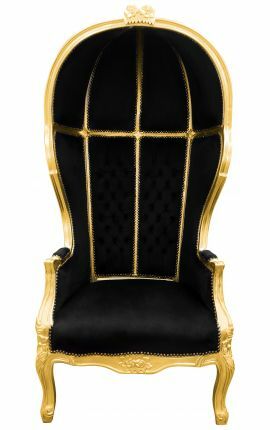 Dimensions: 140 Cms wide x 85 Cms deep x 50 Cms high.